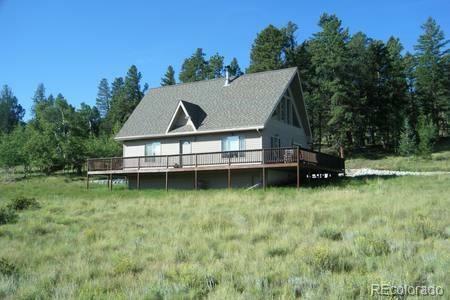 Beautiful mountain cabin with large wrap around deck with incredible views of the Mosquito mountain range. 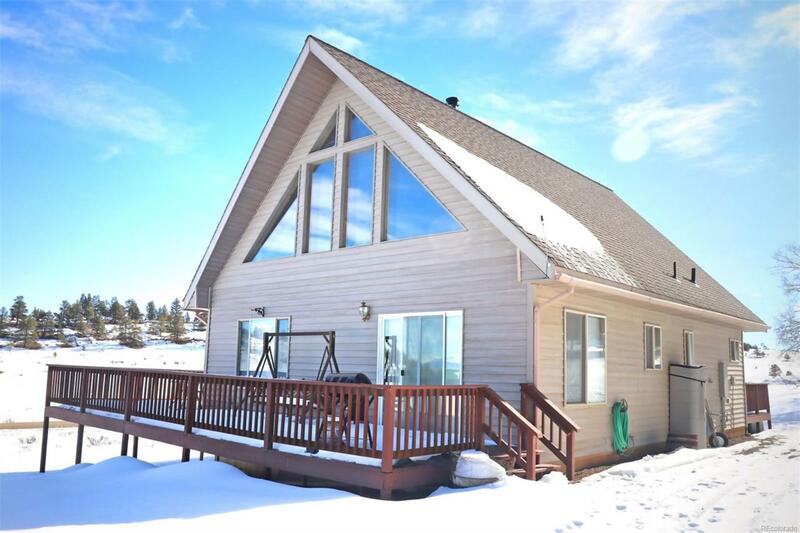 2 bedroom 1 and 1/2 bath with vaulted ceilings and many features including hardwood floors, huge picture windows, island kitchen, and an adorable "Bunkhouse on the Hill" This home is located right at the top of Trout Creek Pass in an area called Ranch of the Rockies. 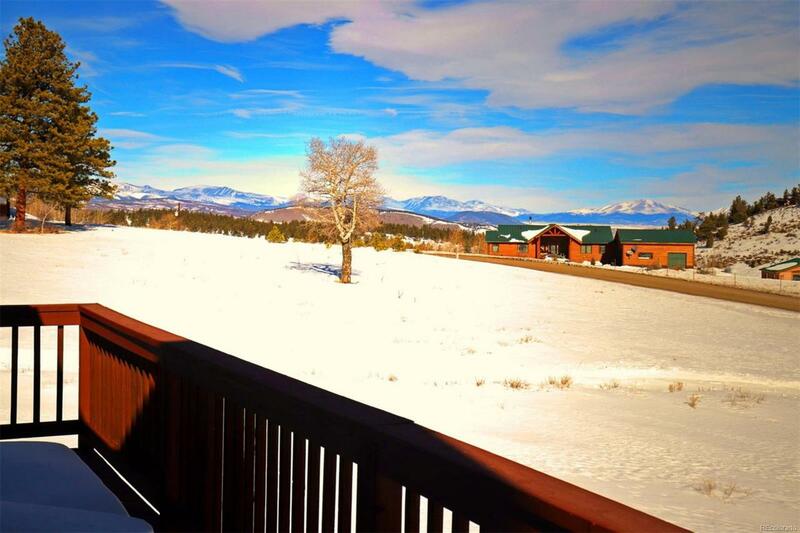 It is a close drive to Buena Vista and not far away from Breckenridge and exploring the national forest and wilderness areas. Enjoy the cozy wood stove in the living room and the spacious open concept design of the floor plan. Wake up in the loft master bedroom and see the amazing views through the huge windows. Abundant wildlife surrounds this area. Watch the deer pass through the property. HOA includes snow plowing of main roads, central trash and recycling service, and a stocked fishing lake for property owners. 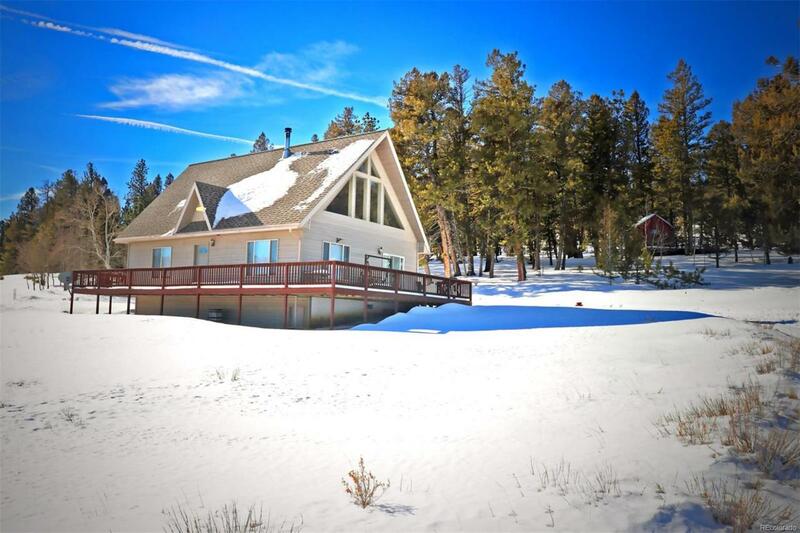 Cabin can also be used for short term rentals. Good rental income history. This cabin is special!